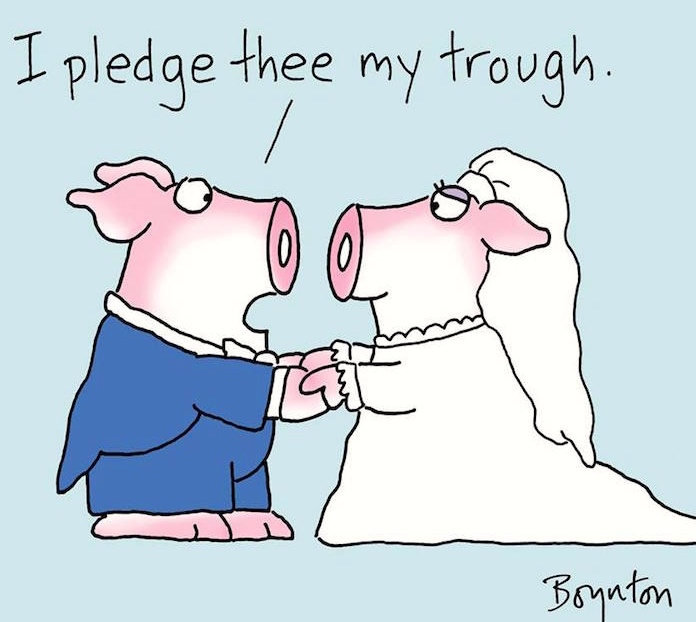 Marriage for pigs: troth vs. trough. /θ/ vs. /f/ for many people, differing only in point of articulation. You are currently browsing the archives for the Performatives category.